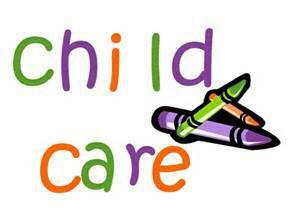 Are you looking for childcare facilities in the area? The Families Information Service Hub (FISH) website is a very useful source of information and can help parents find appropriate childcare that suits their needs. Parents can also telephone the FISH team on (01482 396469) for information, advice and support.